Minim is designed for modern internet service delivery in an era of billions of connected devices, exponential cybersecurity threats, and evolving wireless protocols. Applying AI, Minim combines the power of the cloud and the edge to give network operators and subscribers ultimate visibility, security, and control. Minim integrates with any router via an embedded software agent or SDK interface, enabling a unified experience on any hardware in the field— new and old alike. 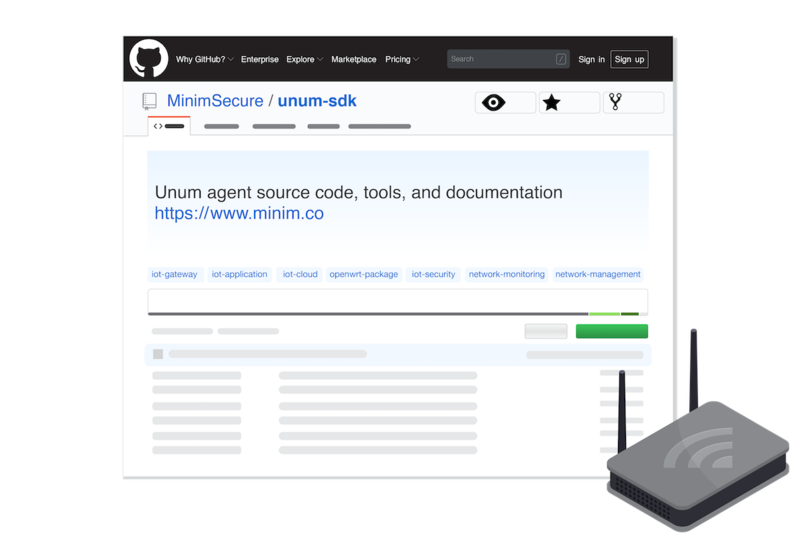 Minim’s lightweight software agent, Unum, is open source and easily built for OpenWrt, RDK and any Linux target. The Minim platform can also consume data sources from TR-69/369. Each network is different. Minim's modular platform enables seamless integration with your existing applications and CPE fleet. No forklift upgrades. No rip-and-replace. Skip the months (or even years) to deploy value-added services to the field, and expect results in weeks. Once Minim integrates with your gateways, you'll have access to instant telemetry in the cloud. Whether it’s 1 device or millions. By and large, subscribers are not network administrators or security experts, but they want their devices to simply and safely work. 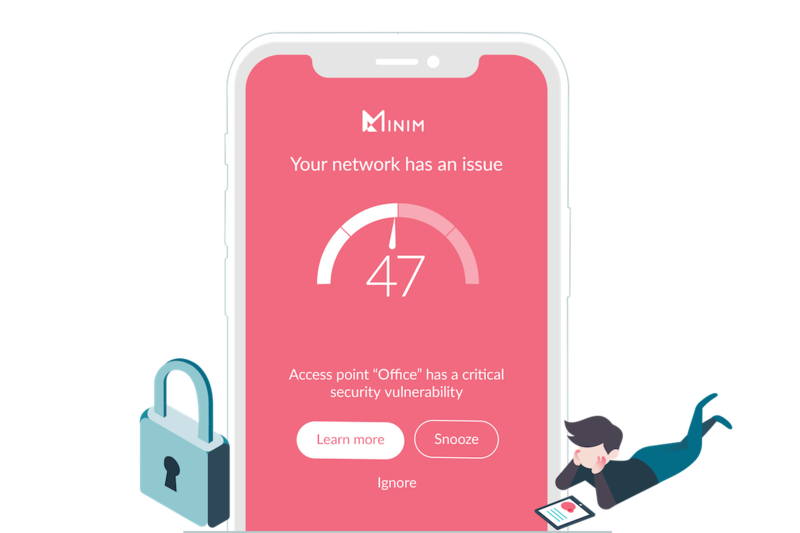 Minim is the first solution provider to treat network operators and consumers as first-class citizens, empowered by synchronized applications that grant network visibility, security, and control. 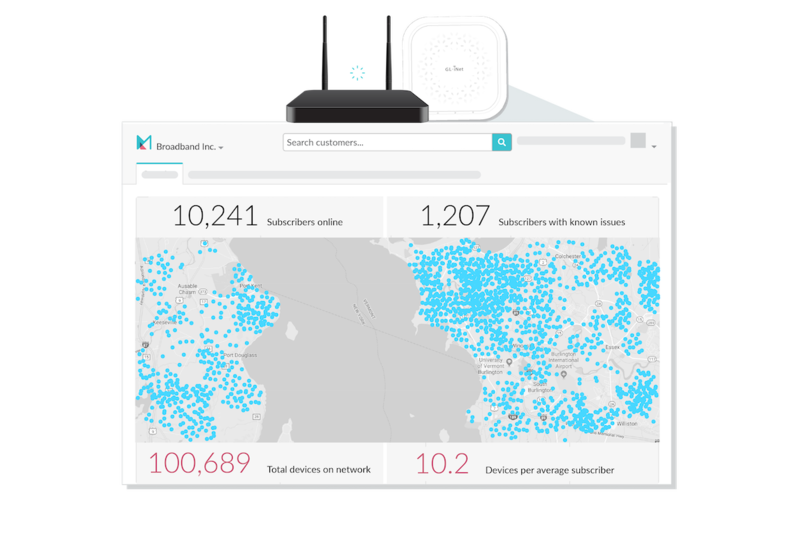 With Minim, you can deliver a world-class managed WiFi user experience, so your subscribers won't need to look elsewhere. 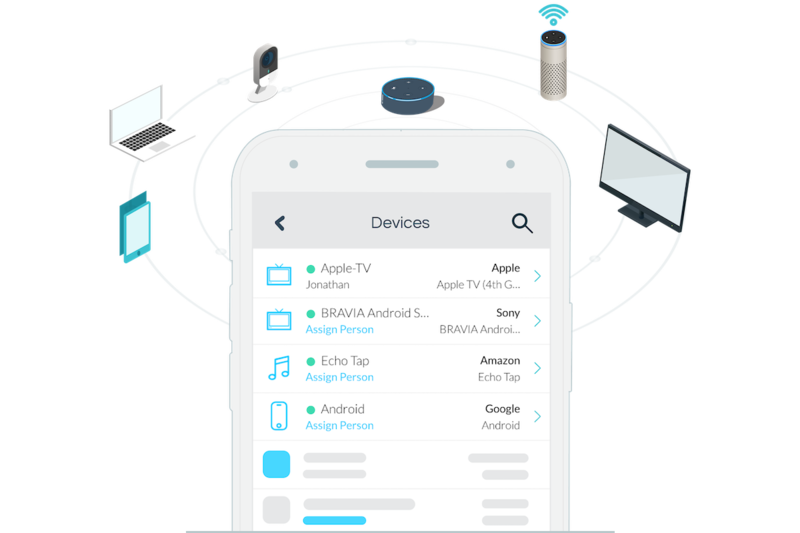 With varying device combinations, spatial layouts, and usage patterns, each home network is a unique terrarium. Informed by device fingerprinting and monitoring at mass, the Minim cloud applies learnings to auto-tune and secure each individual home network. On top of the Minim cloud, apps are deployed for human tuning, such as the Minim Care Center and Minim Security Center for operators and Minim Self Care App for subscribers. Connected devices have outnumbered humans, and they are not protected by legacy security systems. Leveraging Minim, network operators can protect consumers without interfering with operation or compromising privacy. 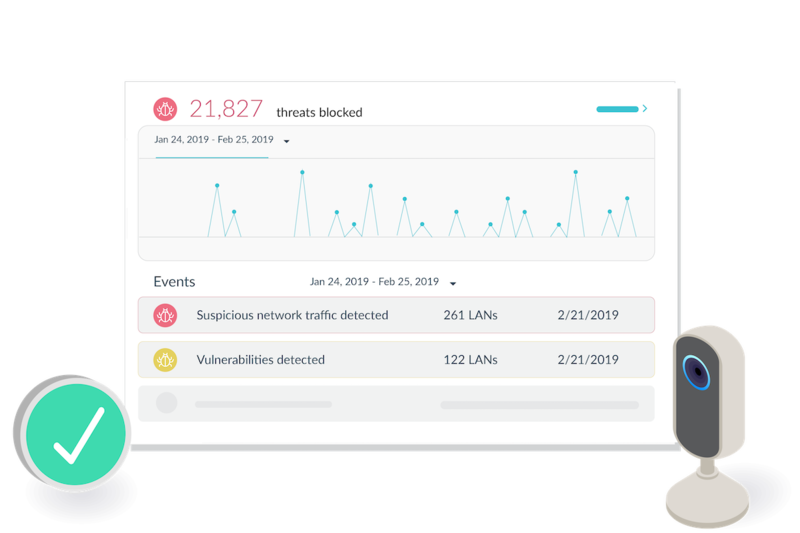 In real time, Minim empowers the home gateway to deploy security rulesets to stop threats, including: botnets, eavesdropping, identity theft, inappropriate content, malware, ransomware, zero-day attacks, rogue devices, phishing, and unpatched devices.